It's official! 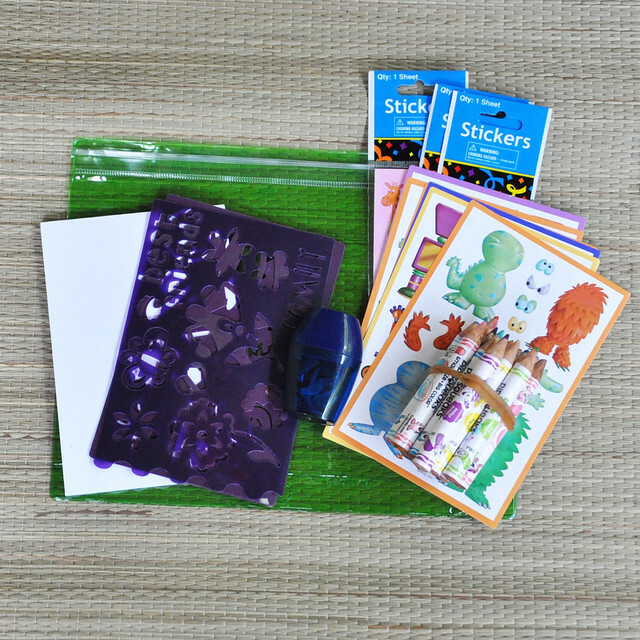 Busy bags are a HIT with my kids! Liam, Lily, and Lexie play with our Busy Bags Binder every day. We even take it in the car with us! 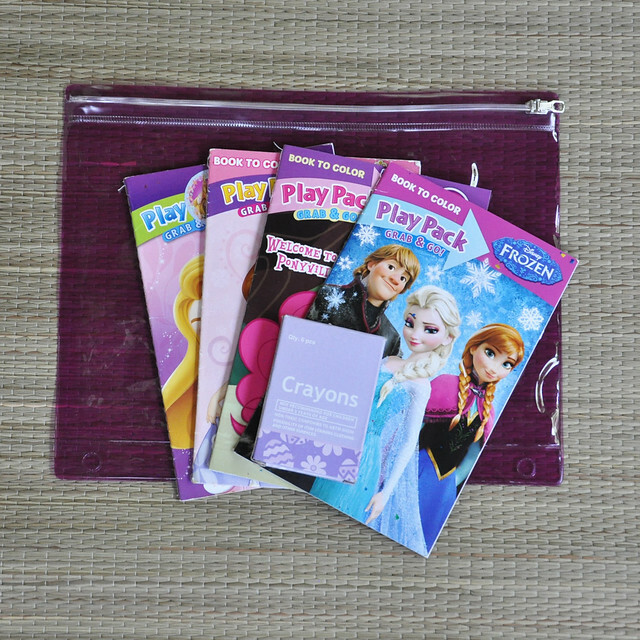 Lexie requested a Busy Bags Binder geared toward an older child, and I knew just what to do! 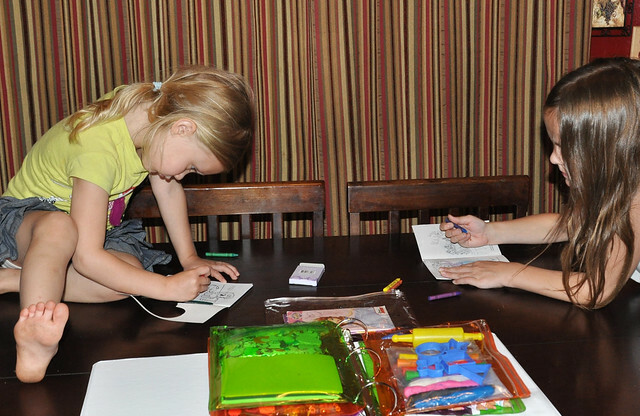 Lexie loves to draw and create, and we have a plethora of art supplies. 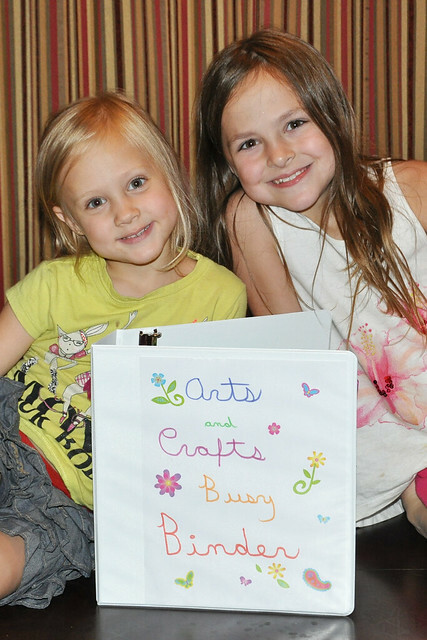 An Arts and Crafts Busy Binder was PERFECT for her (and Lily, too)! 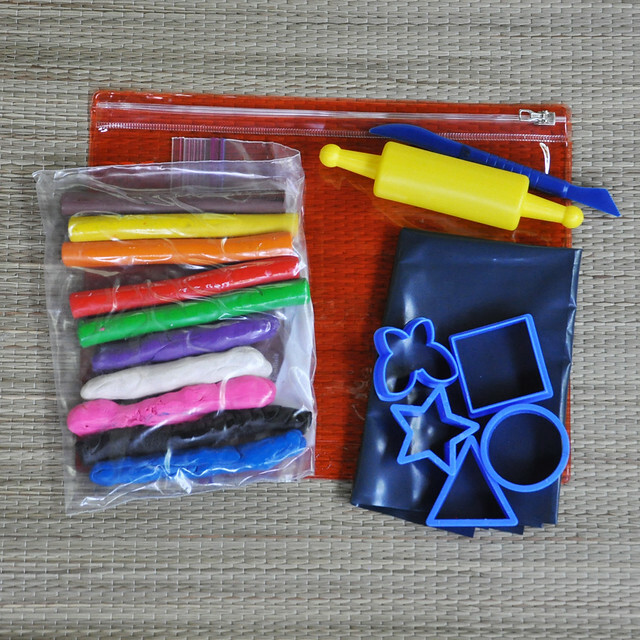 I ended up making 6 busy bags. Any more and the binder wouldn't close! 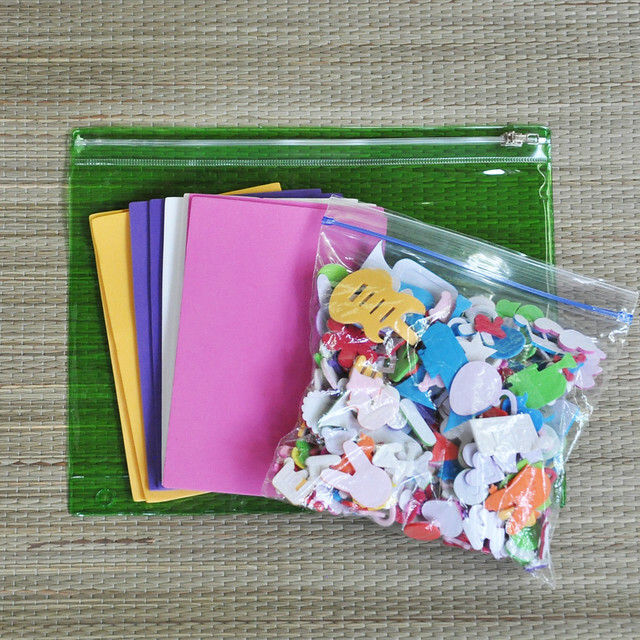 If you want to make more, just buy a bigger binder or keep the extra bags in a storage container and swap them weekly. After I assembled the busy bags, I stored them in the binder. It's such a simple project! This one is just as loved as the first! 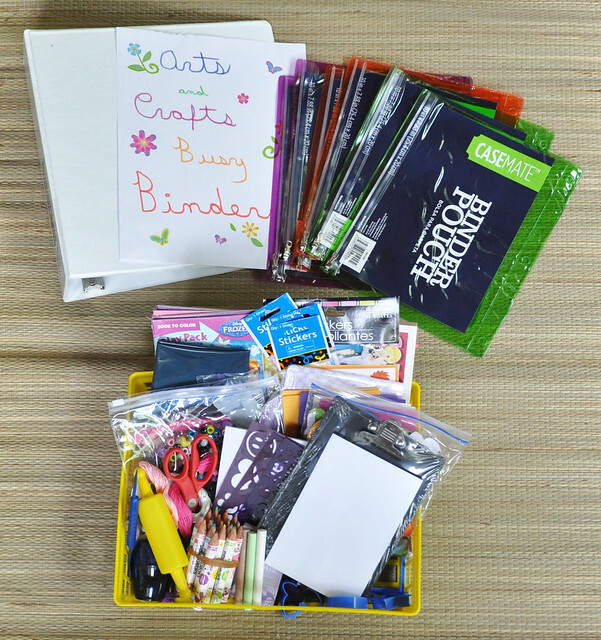 The Arts and Crafts Busy Binder is so simple to make and everything in it can be easily and inexpensively replaced! Even better? The girls love it! Busy Bags Round Two was a complete success! 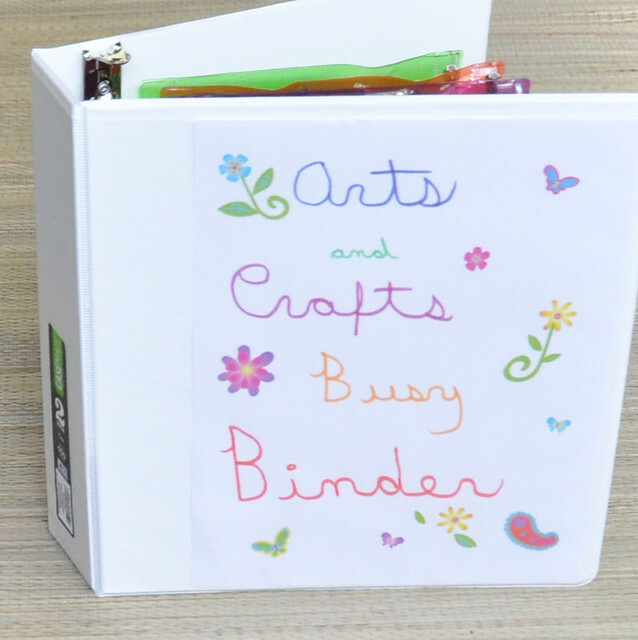 What would you put in an arts and crafts busy binder? My boys would love these. I could do one entirely Rainbow loom based. 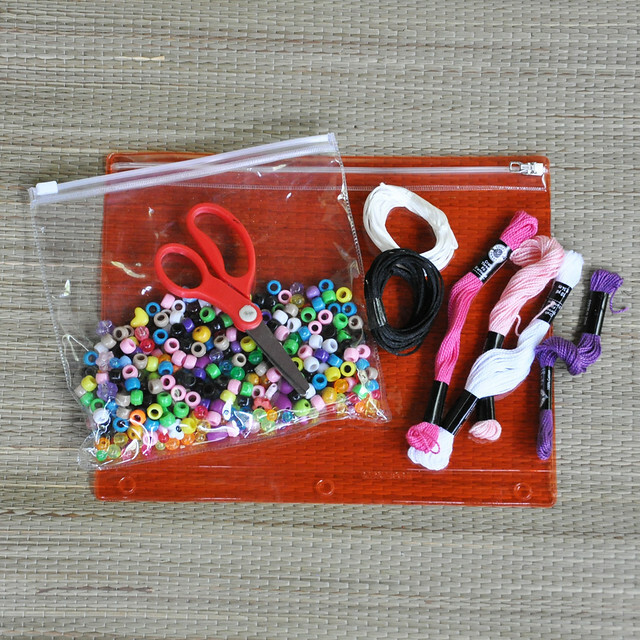 Rainbow Loom is a great idea! I always forget we have one! So cute! That would be perfect to have to quickly grab before a car trip! I need to make something like this. That's exactly why I made them. I'm hoping they help on our upcoming road trip to the beach! Wow! 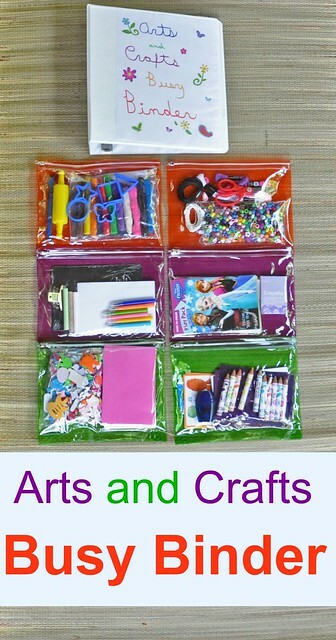 That's a really creative and organized way to keep all the crafting materials in one place for kids! 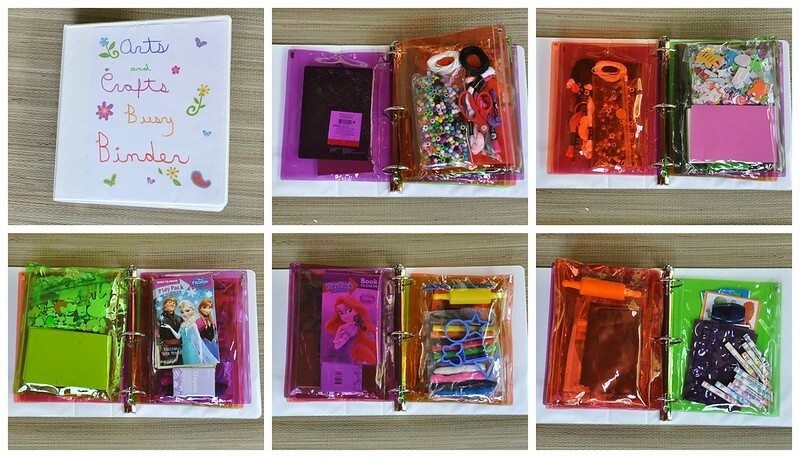 It is a best collection of busy binder which is using for kids to have their items related to study and arts craft. 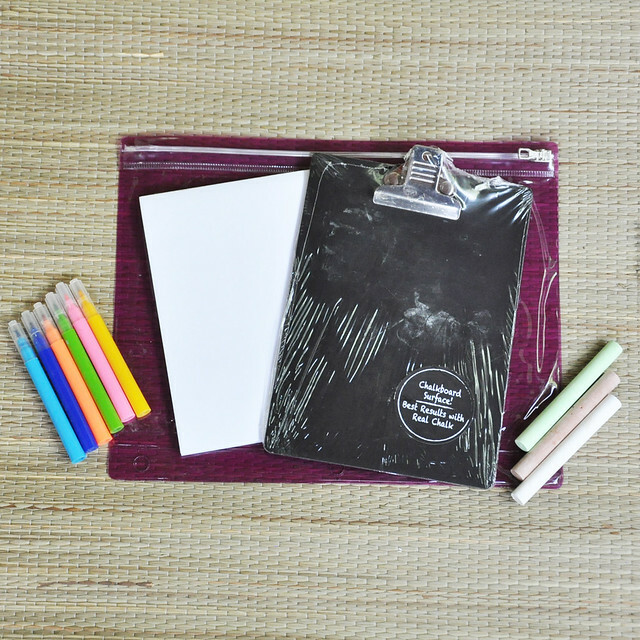 You can buy the top collection of Binders And Clipboards at reasonable price.